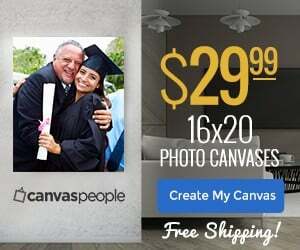 Canvas People Deal On A Large Canvas + FREE Shipping! Are you in need of an idea for a thoughtful Fathers Day gift? 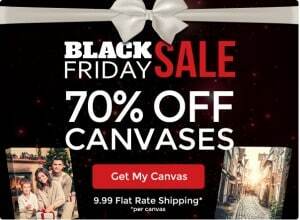 If so, check out this special offer from Canvas People! You can currently get a 16X20 canvas for just $29.99! This is a full gallery wrapped canvas. Right now you can even get FREE shipping! Be sure to take advantage of this offer while you can!